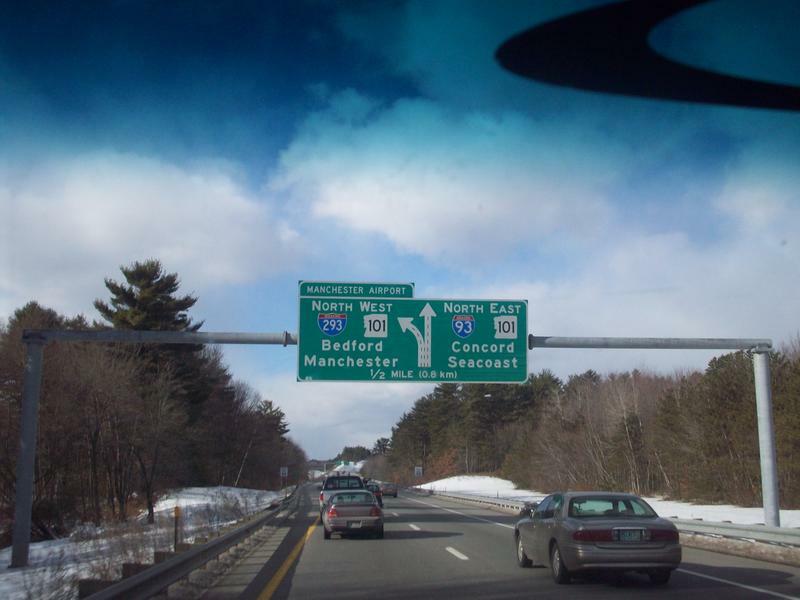 New Hampshire's Department of Transportation will hold two public meetings to review and discuss the proposed widening of Interstate 93 in the areas of Bow and Concord. Up for discussion is the proposed widening of the I-93/I-89 interchange in Bow northerly about four miles to the I-93/I-393 interchange in Concord. The project also will include interchange reconstruction/reconfiguration at Exits 12, 13, 14, and 15 on I-93, Exit 1 on I-89, and Exit 1 on I-393. 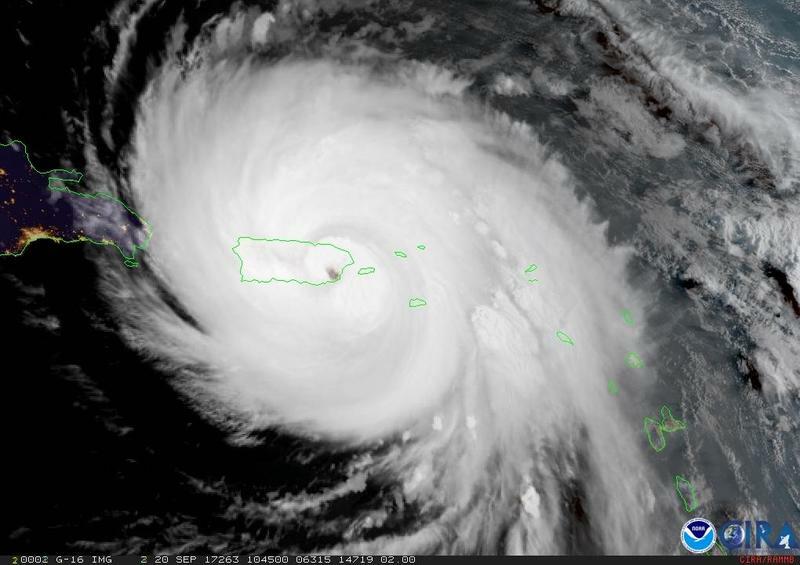 The New Hampshire Department of Transportation sent a crew of workers to Puerto Rico in early October to assist with the recovery of infrastructure damaged by Hurricane Maria. Most of those crew members are headed home within the next week, but Maggie Darcy has decided to stay at least an extra 30 days to continue providing aid. Morning Edition Host Rick Ganley spoke with Darcy by phone about her experience in Puerto Rico so far. The New Hampshire Department of Transportation is deciding whether to proceed with the Conway Bypass, while struggling with a lack of funds to complete the project. Morning Edition Host Rick Ganley spoke with William Cass, the Assistant Commissioner and Chief Engineer for the department on the future of the project. 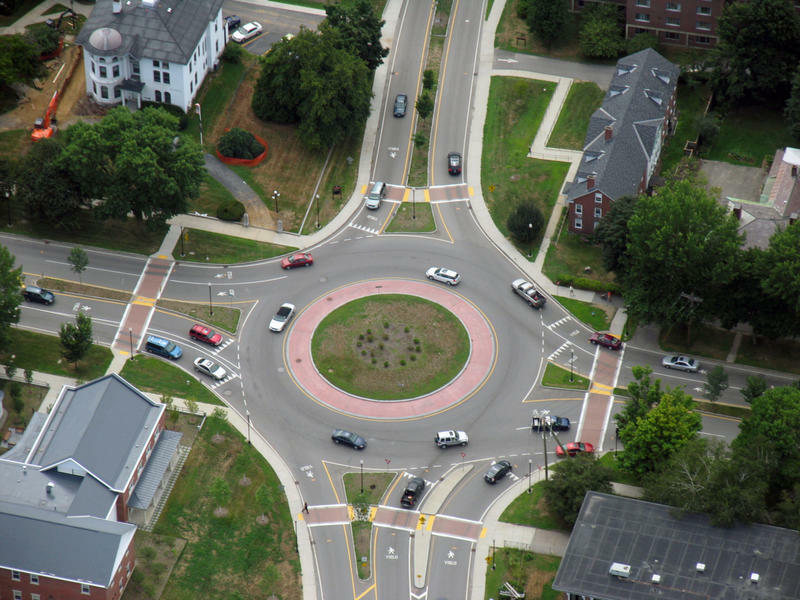 You Asked, We Answered: Are Roundabouts Becoming More Common in N.H.? In our continuing Only in New Hampshire series, we answer your questions and explore your state. Today, producer Hannah McCarthy find an explanation for what may be the state's most perplexing intersection. The New Hampshire Department of Transportation and its counterpart in Vermont are considering repairs to a bridge between the two states that’s been closed since 2009. 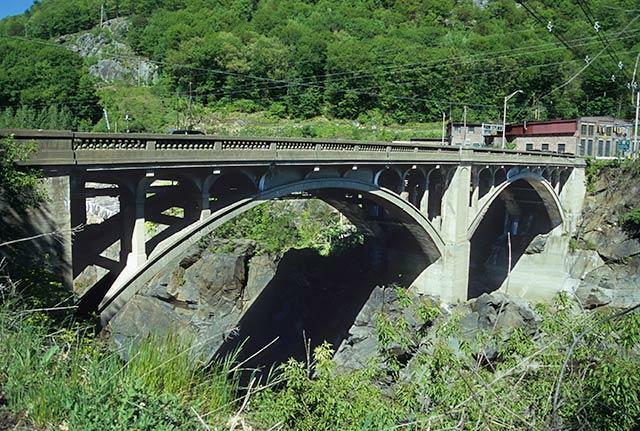 The Vilas Bridge was built in 1930 and stretches over the Connecticut River between North Walpole, N.H. and Bellows Falls, Vt.
House lawmakers met Tuesday to review a bill that seeks to provide $36 million for road and bridge repair in the state. 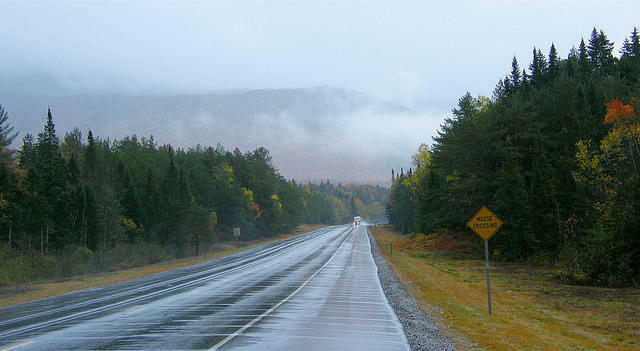 There are six highway districts in New Hampshire – but not all are created equal. That was the argument from the Department of Transportation as they argued for a formula change in the way highway repair money is handed out. 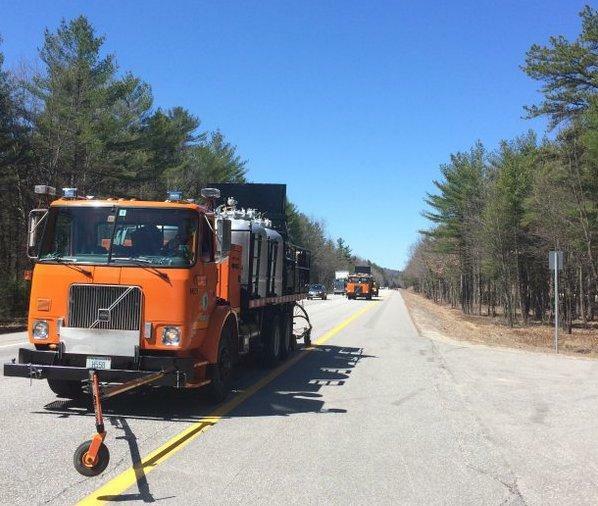 About 700 miles of New Hampshire highways will be repaved or maintained this year, according to the state Department of Transportation. 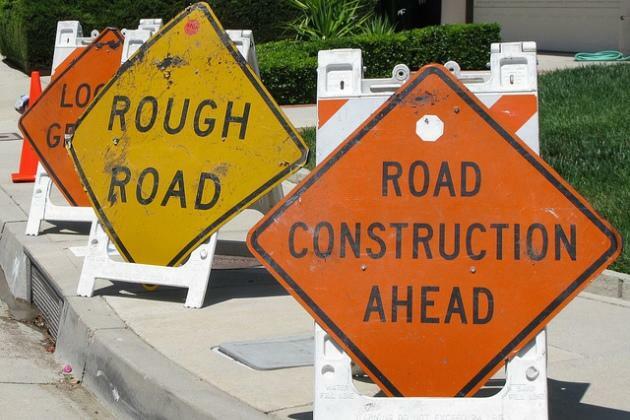 It's the third straight year the DOT has increased its paving work. You may not have put much thought into the design of the signs on the highway, but right now engineers in New Hampshire are giving careful to how these signs reflect light. An experiment on Interstate 93 is comparing two different kinds of reflectivity to find out which is easier to read at night. Granite Geek David Brooks spoke with NHPR's Peter Biello. Governor Maggie Hassan will swear in the state’s new Transportation Commissioner today. Victoria Sheehan of Nashua served in a number of roles for the Massachusetts Department of transportation, most recently coordinating the highway division's five-year, $5 billion capital plan and $600 million annual operating budget. The Executive Council confirmed Sheehan in September. She succeeds Chris Clement, who stepped down as commissioner in December to take a position with the University of New Hampshire. This winter's series of heavy snowfalls put a $9.2 million hurt on the state's annual snow removal budget and led to a raid on the fund that pays for road and bridge repair and maintenance. Figures compiled by the Department of Transportation show the state spent $48.3 million to clear roads this season. It had budgeted $39.1 million and needed a transfer from the State Highway Fund to cover the shortfall. DOT spokesperson Bill Boynton says not only was there simply more snow this winter, the storms were longer. 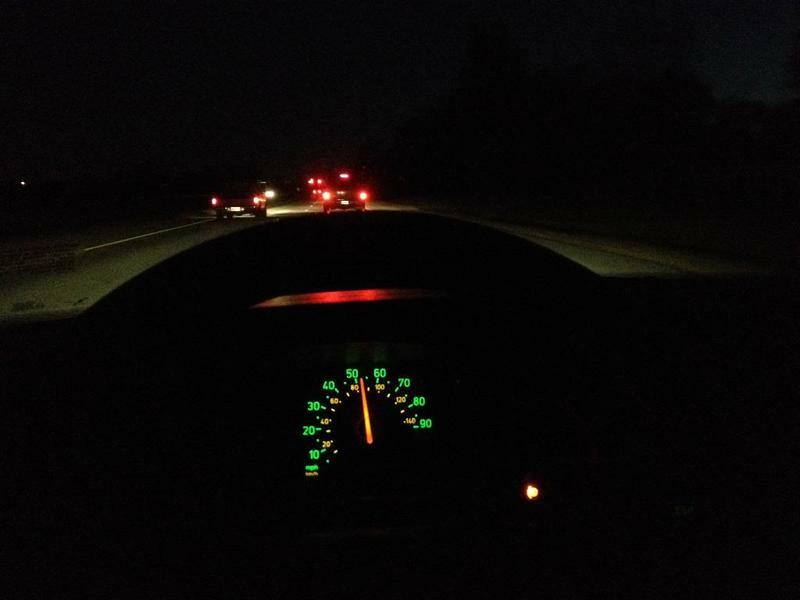 Whizzing along New Hampshire’s highways, most drivers probably don’t give much thought to those square black and yellow plates on the end of guardrails – called end plates. But there’s a concern that one of the models used in New Hampshire and many other states could be dangerous. 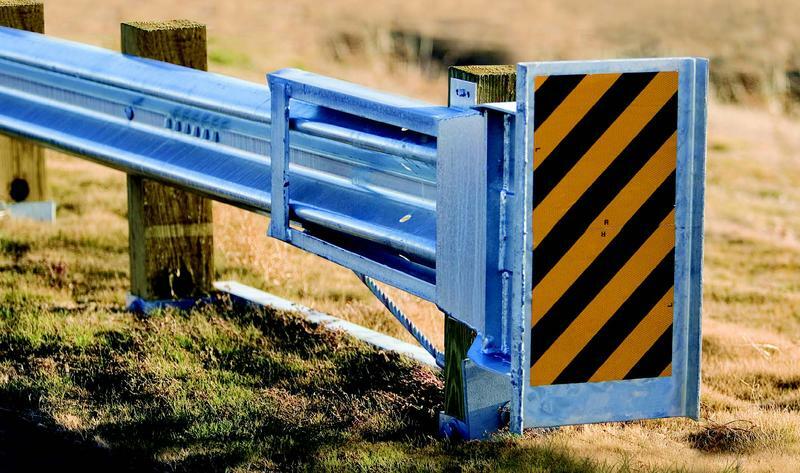 The worry is that, instead of guiding an errant vehicle away from danger as they are meant to do, the guardrail may pierce the passenger compartment and skewer its occupants.